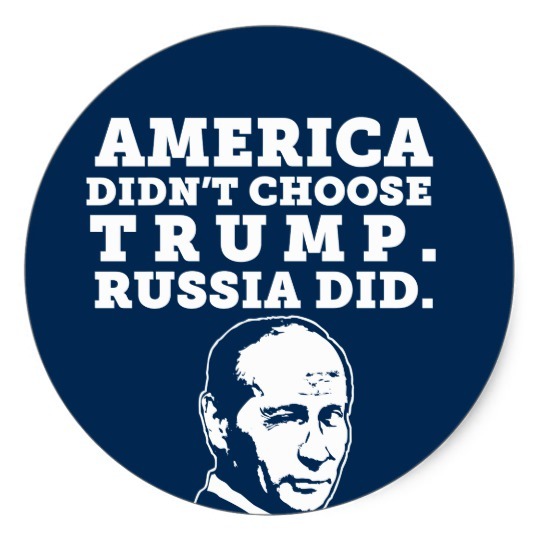 Most Americans didn't choose to vote for Donald Trump, but Putin did. 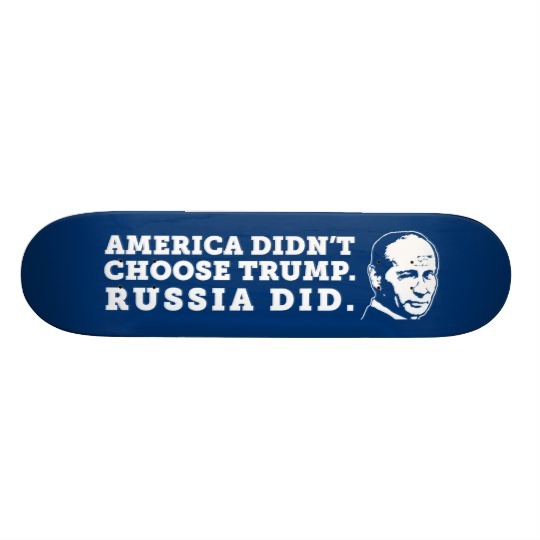 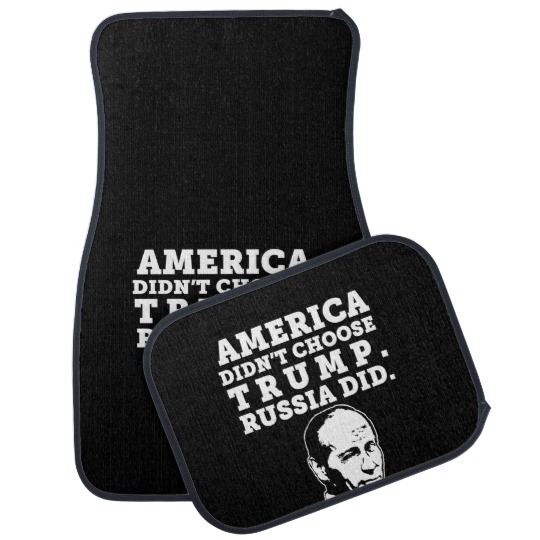 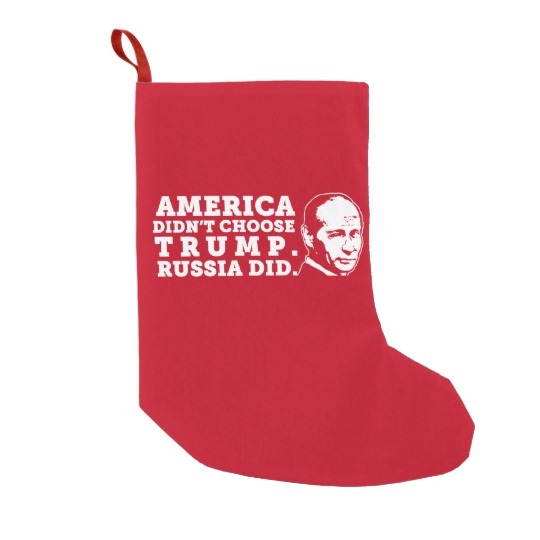 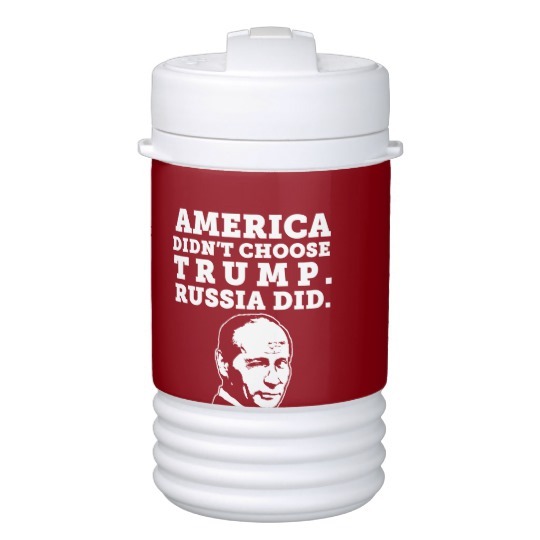 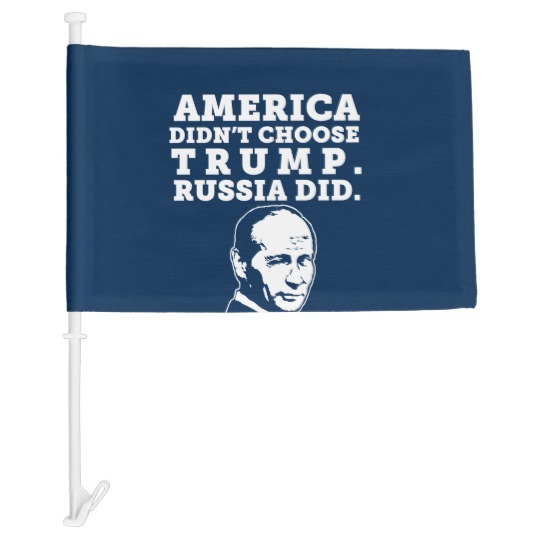 The design has the sentence America didn't choose Trump, Russia did with Vladimir Putin face next to it. 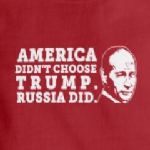 Remind people that our President is a Russian choice.